Dr. Sketchys SF March 2010 – Dr. Sketchys SF March 2010 – the Sisters of the Perpetual Indulgence. 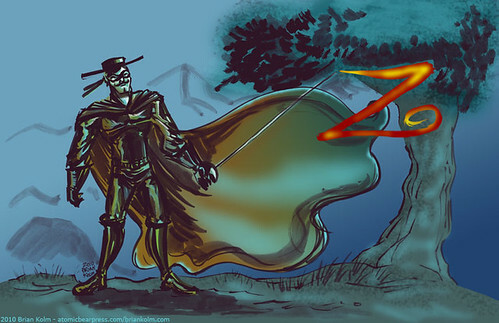 A “Z” that stands for Zorro. 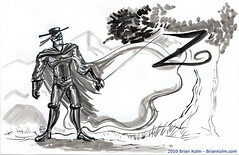 With digital color on top.